The Athlete’s Yoga is devoted to helping athletes prevent injury, enhance performance and overcome challenges. Designed to complement any sport, this well balanced powerful program is ideal conditioning for the disciplined athlete. On-site, customized yoga programs can be implemented at your high school, college, camp, or athletic center. 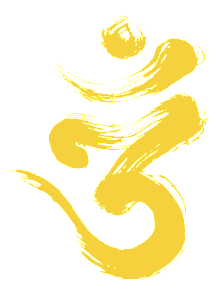 At The Athlete's Yoga, we believe that everyone can benefit from yoga. 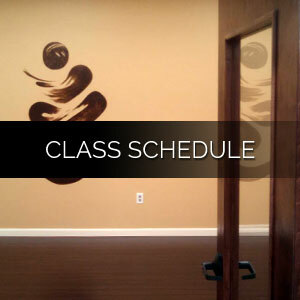 Stop by for a walk-in class or request a private session. tailored to your sport or level of experience. The Athlete’s Yoga is devoted to helping athletes prevent injury, enhance performance and overcome challenges. Designed to complement any sport, this well balanced powerful program is ideal conditioning for the disciplined athlete. This athletic, challenging style of yoga is designed to enhance any conditioning program and is most suited for the athlete in pursuit of the competitive edge they need to succeed. At The Athlete’s Yoga, we believe that there is an athlete within each of us. Some come to heal the mind, some come to heal the body. It doesn’t matter why you arrive, only that you begin…see you on your mat!